Ideal for cutting yourself your filter and give it the desired shape. 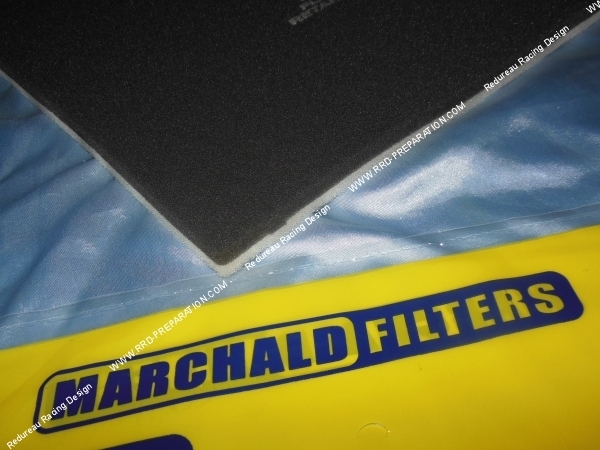 With this filter foam MARCHALD FILTRERS possible! 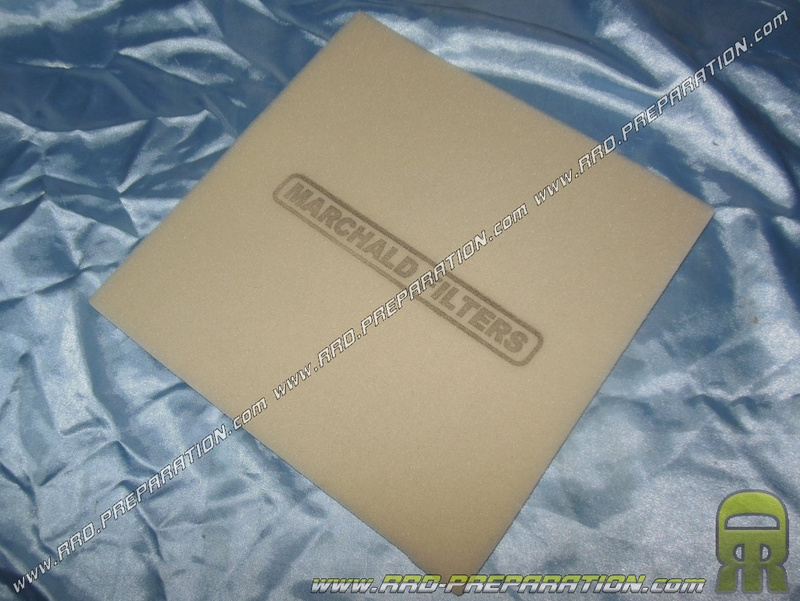 It can be used for your original air box and its preparation but also for any other personal use on your filters .... It measures 330 x 330 mm (33x33cm) and has a double filter layer better filtration, breathing ... against external impurities to your engine with a thin layer to the microparticles and thicker. An important asset for your carburetion. Uncompressed thickness 17mm.